Making Your Problems My Problem Since 1989! 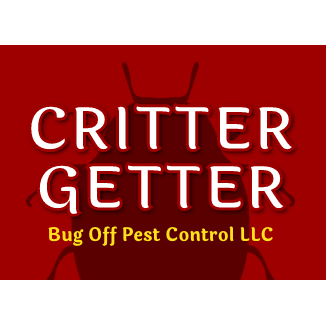 The Critter Getter, owned and operated by David Hartzell, offers integrated pest management and control using the latest technology and products. 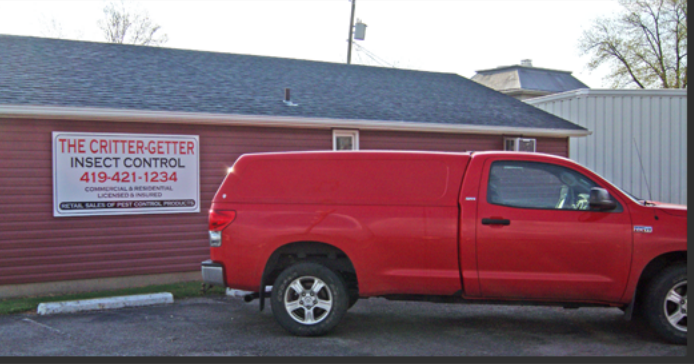 EARTHRITE IS #1 IN BED BUG REMOVAL IN OHIO!